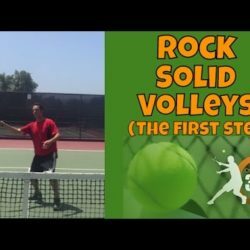 Tennis Serve Technique | Best Serve Drill EVER! You’ve seen the pros hit with massive topspin. But what exactly are they doing that allows them that ability? This video will show you what NOT to do… and then show you how to do it with POWER. And you’ll get some good laughs in while you’re at it. 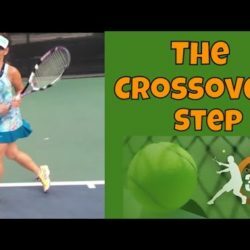 As you approach contact (which is the 45 degree angle to the net), there is only one way to create topspin on the ball. That is, How VERTICALLY the racket head is traveling as it approaches the ball. 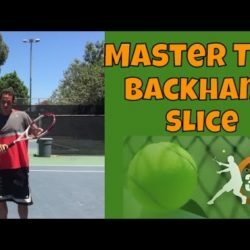 This lesson will show you how to “stay behind” the point of contact, and let the racket slide up the back of contact, creating massive topspin. 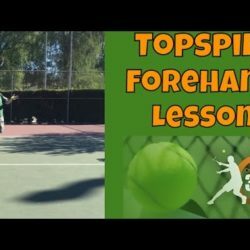 There are several ways to create more topspin, but this is the single determining factor when it comes to how to hit a topspin forehand. 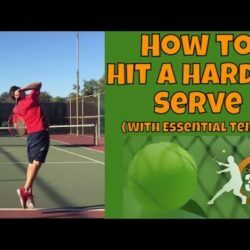 If, for example, you want to hit with HEAVY topspin, you would simply create more racket head speed as you create your topspin. This can be achieved a NUMBER of ways. For example: how effective you are at creating and releasing your coil. 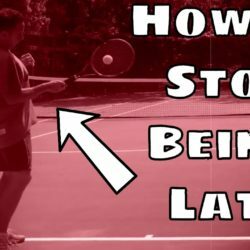 How loose your arm and body are throughout the stroke. How cleanly you are striking the ball. How close you are to the 45 degree angle at contact. The angle of your racket face. There may be even more factors involved. 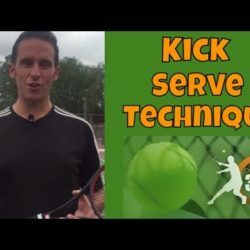 But when it comes down to it, if you want a topspin forehand, make sure, at the very least, that your racket head is going VERTICALLY as you approach contact. 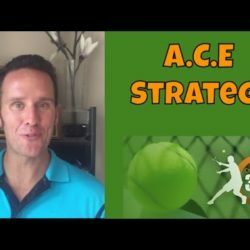 If you like it, visit www.osatennis360.com for more great lessons. Warm up of Tennis champions!